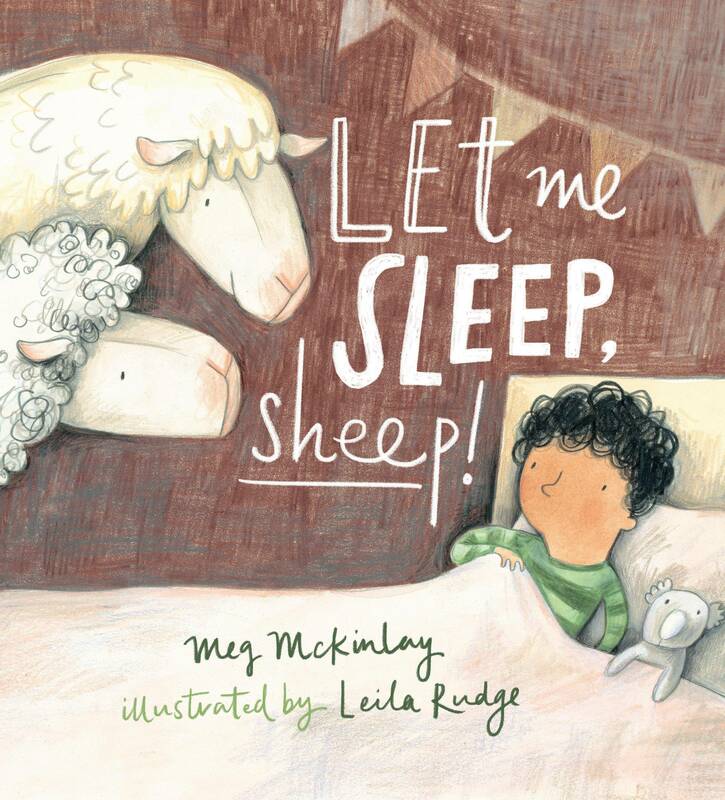 Meg McKinlay is a children’s writer and poet. 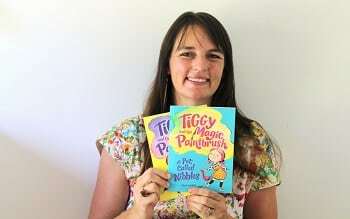 She has published fifteen books for children, ranging from picture books through to young adult novels, and a collection of poetry for adults. Her work has won the Prime Minister’s Literary Award, the Queensland Literary Award, the Davitt Award for Crimewriting and the Aurealis Award for Speculative Fiction and been shortlisted for numerous other awards. 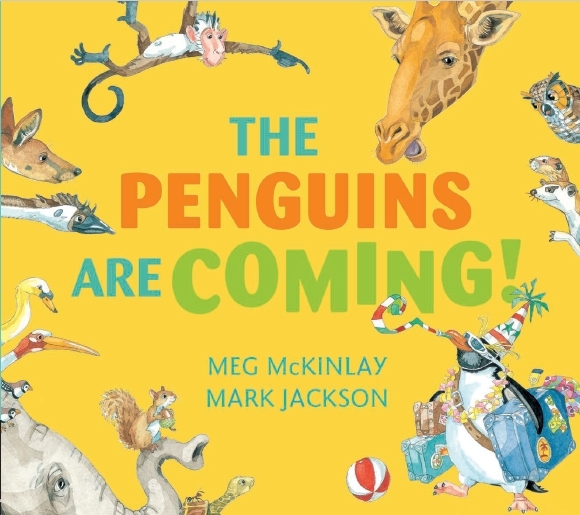 Her latest titles are 'The Penguins Are Coming!' and 'DUCK', which were both published in 2018. We spoke to Meg about about what inspires her as a writer, and asked what advice she would give to emerging creators. A: I was previously an academic, teaching subjects like Australian Literature, Feminist Theory, and Japanese Language at the University of Western Australia. I continued doing that for several years after my first few books were published, and then went part-time for a while before gradually easing out in order to jump into writing with both feet. I do miss teaching a bit as I loved working with students but I definitely don't miss the marking! A: I just love messing around with words and ideas, so it's a dream to be able to devote myself to that full time. I also remember very clearly what it was like to be a child and the impact certain books had on me, in sparking my imagination, and in shifting and challenging my thinking. The thought that something I write might do the same for young readers now is incredibly satisfying to me. I think that's perhaps the thing I most value about what I do. A: I think one of the single most important things is being able to tap into the essence of what it feels like to be a child. If you can write out of that perspective, which I think is somewhere buried deep inside us all - or perhaps not so deeply for me! 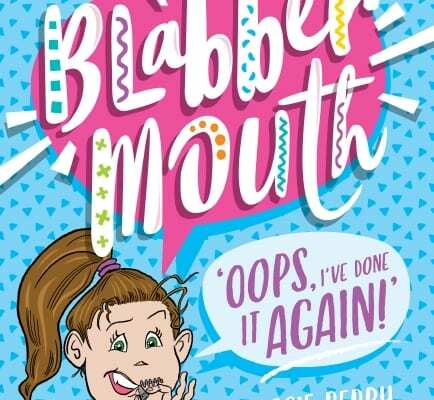 - you immediately have a character young readers can connect with. To me, story begins with character and unless I genuinely hear a child's voice in there, I don't think I have anything at all. 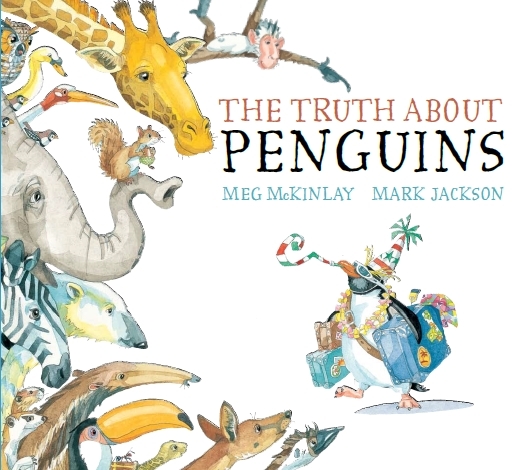 I also personally think that surprising and rich language is important, in both picture books and longer work. I want sentences that sing as well as a story that satisfies; this is perhaps why I'm such a slow writer. A: I can't speak at all to illustration, but for writing I would say read and connect and don't be in a hurry. Read because you love it and because you'll absorb so much along the way - intuitive understanding of cadence and structure and all sorts of things. Connect, not in the networking sense, but because this is solitary work and the only people who will really get what you do are other writers. Having likeminded people you can lean on for friendship and support can be really important at times. And don't be in a hurry because nothing moves quickly in this business and also because no matter how ready you think your work is, it probably isn't as ready as you think, and taking the time to learn and revise and let things sit and learn some more and so on not quite endlessly will serve you in good stead later. Q: What is your next big creative project? A: I've just finished a novel for ages 10+, entitled 'Catch A Falling Star', which is set in 1979 against the backdrop of the space station Skylab falling out of orbit. This is a historical event I remember well from my own childhood and I've been trying to wrestle this novel into shape for several years now. That one will be out next year and the reason I'm talking about it instead of the actual next one I'll be working on is that I'm not entirely sure and don't like to talk about things too early because I never know what shape they'll take until I really get into the writing. But I have a few young adult projects I want to get to, and I think it'll be one of those; I'm just not sure which one is hooking me the strongest yet. Looking for some great writing to inspire your work? 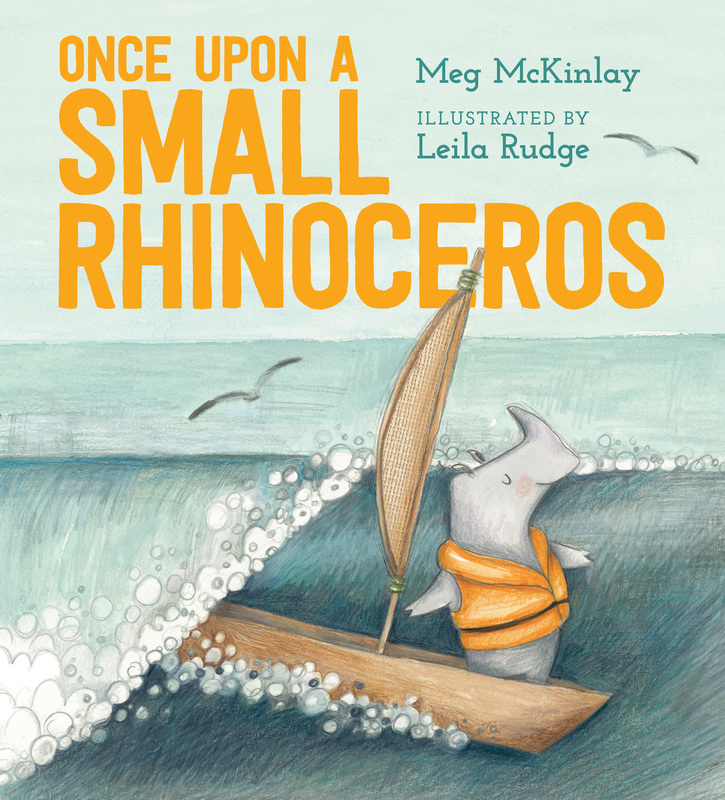 Visit Meg McKinlay's website, or look for her many books in stores or at your local library.